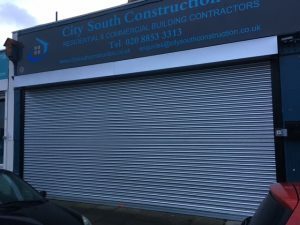 All commercial premises require security in order to protect their business. 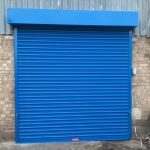 Many designs are available to choose from to suit all tastes and pockets, and all provide exceptional security against criminal activity. 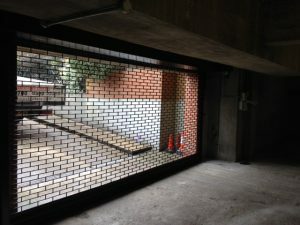 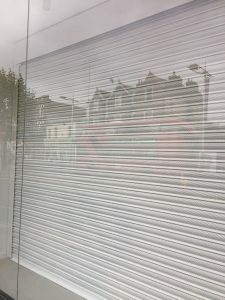 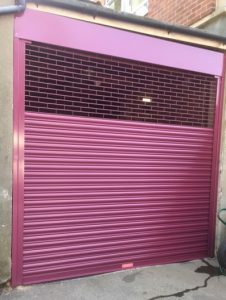 At Action Shutters, roller shutters and roller grilles are the most effective options for commercial security. 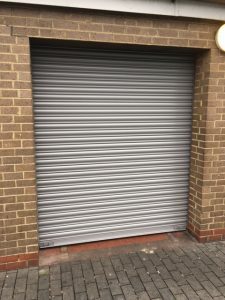 These can be manually operated complete with a spring roller unit assisting in the raising and lowering, or electrically operated using an integral single phase tubular motor. 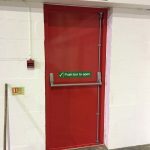 The curtains are made from various materials with a protective top casing, guide channels, bottom rail and locks. 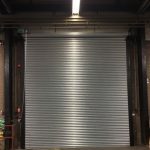 Curtains come in a variety of options such as galvanised steel, mill finish aluminium laths, or brickbond pattern grilles. 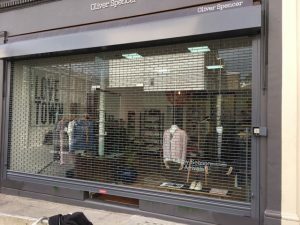 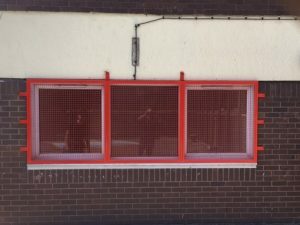 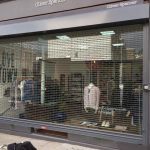 The laths can have a perforated or punched out design to allow your customers to view a shopfront display while still providing a high level of security. 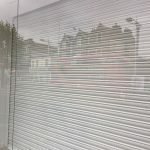 We can also supply polycarbonate infills to protect your windows. 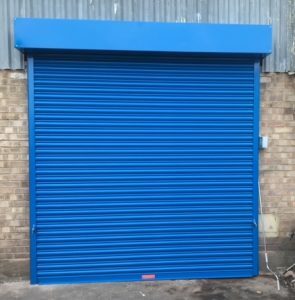 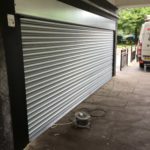 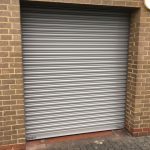 Whatever type of commercial security your company requires, Action Shutters ensures they will have an option to suit you. 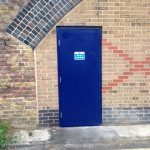 Royal Borough of Greenwich, Public Conveniences.